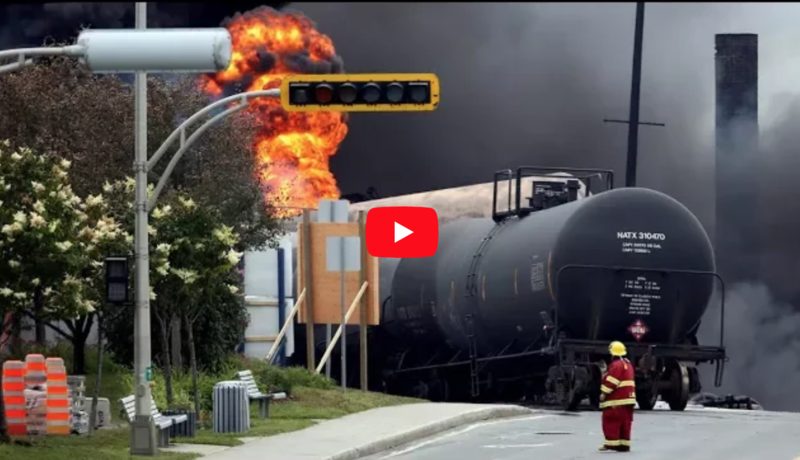 In January 2018 a jury acquitted rail workers Tom Harding and Richard Labrie of all charges in the Lac-Megántic disaster, in which a runaway train carrying volatile crude oil crashed into the town of Lac-Mégantic Quebec, killing 47 people and burning down a big part of the town in 2013. But in a shocking turn of events, the Canadian government then announced that Harding and Labrie will face the possibility of more trials with additional charges. They appear in court again February 5th to face Canadian federal charges. Your donation will help support the campaign targeted at the Canadian Ministry of Justice to Drop ALL the Charges and start a public inquiry now! You may receive updates from Harding and Labrie Defense Committee, the sponsor of this fundraiser.